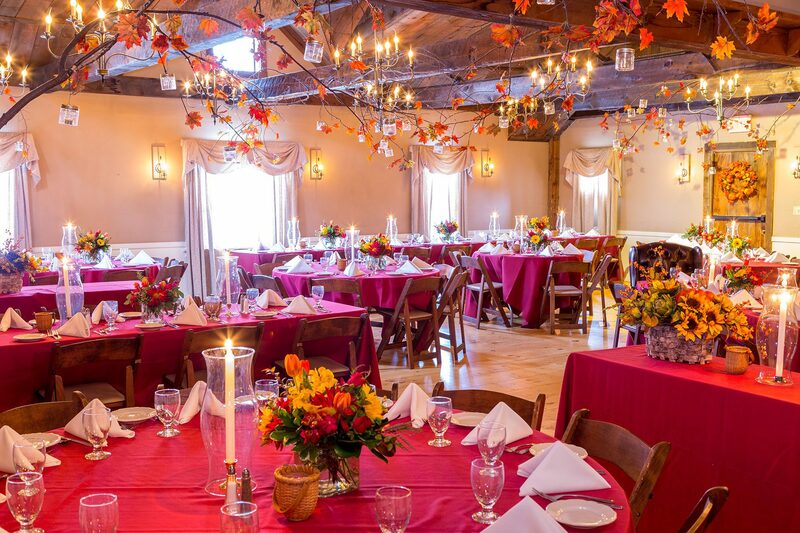 The spacious barn is ideal for any medium to large scale event. 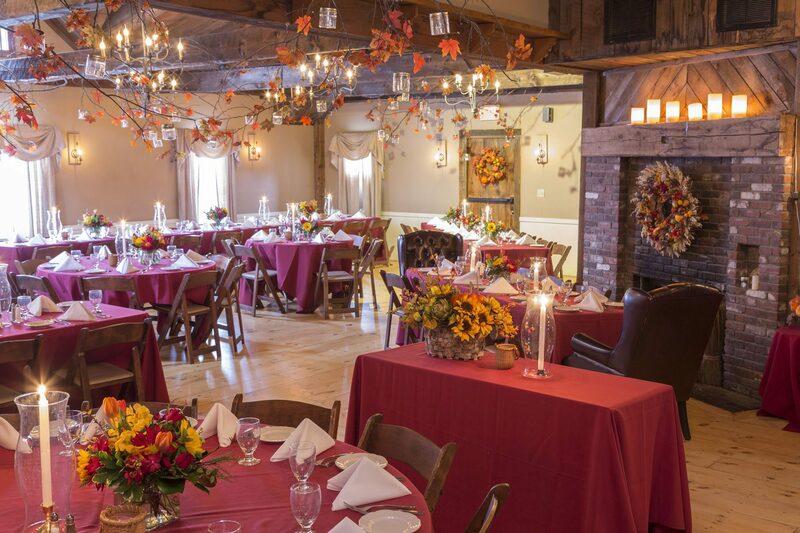 It is adequately separated from the Tavern, allowing for privacy, making it a desirable wedding venue. This space features high ceilings, generous floor space, flattering lighting, and a large fireplace. 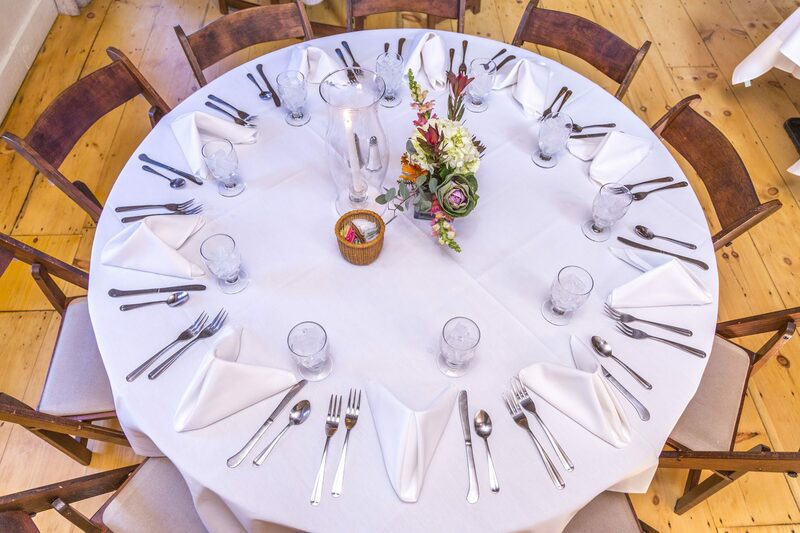 The Barn has easy access to restrooms and is amenable to any number of traditional or creative gatherings. 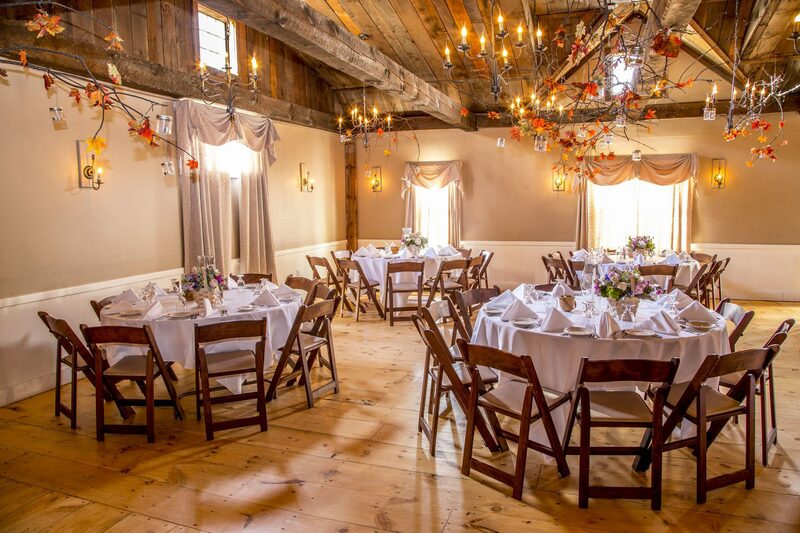 As a completely renovated space, this is only a barn from the outside. 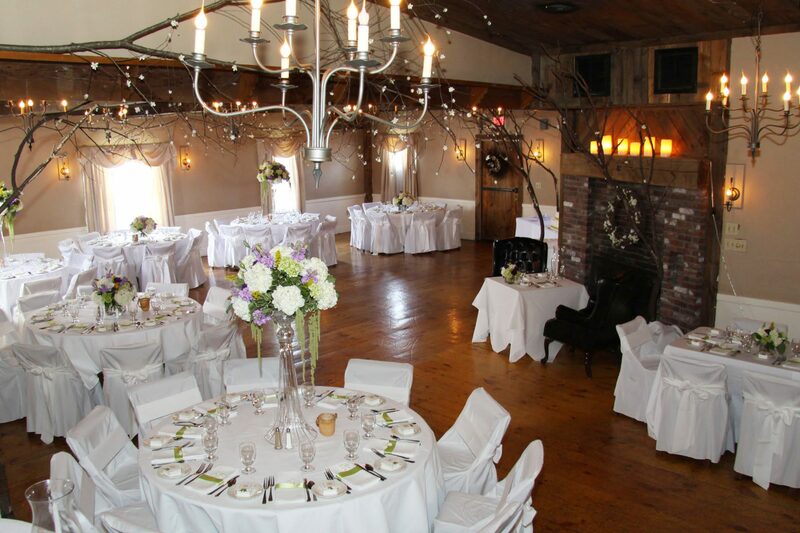 It purposes as a ballroom setting in the evening and a sophisticated function room during the day.